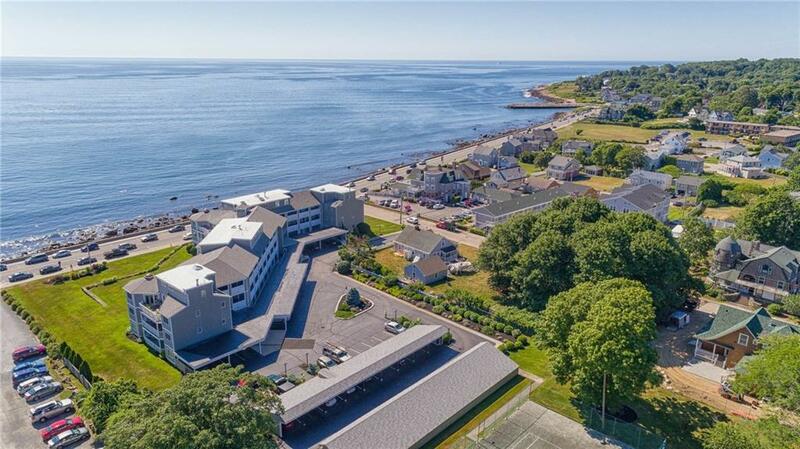 The wide panorama ocean view is a show stopper from this rare offering at 101 Ocean Road in the Pier neighborhood. 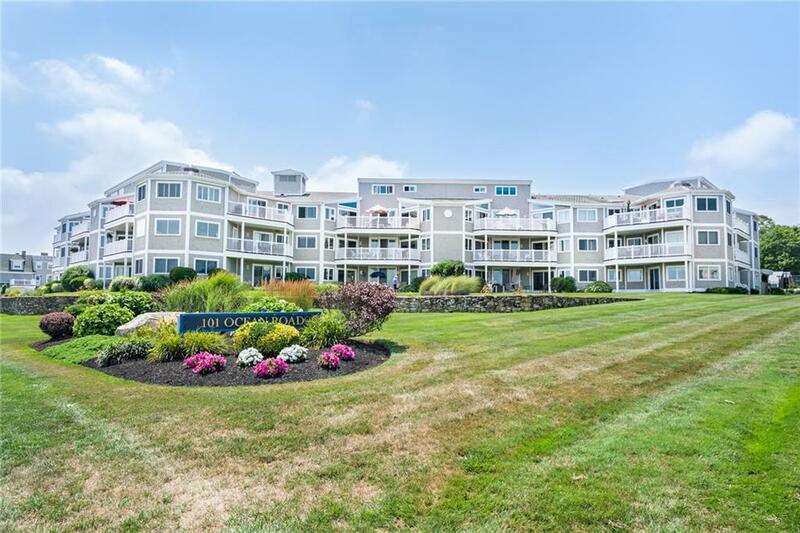 This first-floor corner unit has plenty of glass opening to front and side decks letting in cool ocean breezes. The space is cozy and comfortable yet large enough for entertaining and incorporates one level living with generous sized rooms. Stainless counters, Mahogany cabinets, Sub-Zero and Thermador stove blend perfectly for a useful and practical kitchen experience. Hidden behind Mahogany sliding panels are spaces for a large flat screen T.V. and stereo surround mechanicals. The master bedroom suite is inviting and spacious with ocean views, a large walk-in closet, built-in custom closets/drawers, a bathroom with a large tiled steam shower with a frame-less glass door and whirlpool tub. Sliding doors open to an outside deck. The guest bedroom is sweet with a double closet and ocean views. A guest bathroom offers a tiled shower. For those holidays spent in the colder months, radiant heated floors will warm your sole. Conveniently pull into your two carport reserved parking spaces and through a secured lobby. Tennis courts are on the well-manicured grounds. 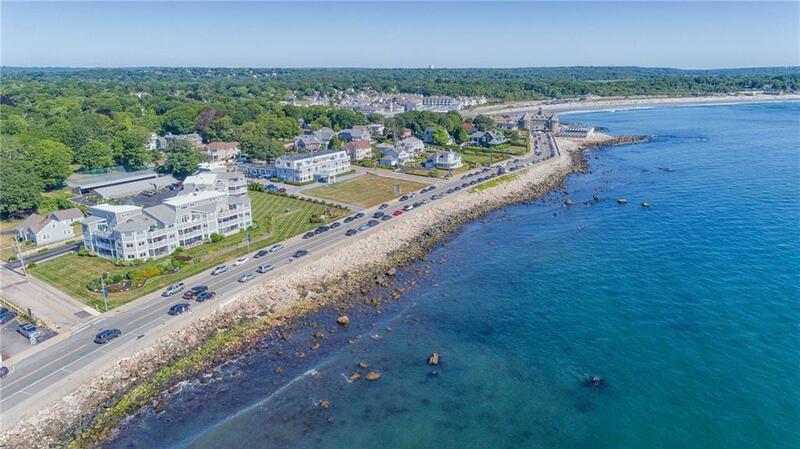 Walk the seawall to nearby restaurants and shops and to our beloved Narragansett Town Beach.